Victoria Hotspurs FC announce that they have swapped their forward player Andrea Debrincat with Kercem Ajax FC forward player Joshua Buttigieg during this January transfer market. 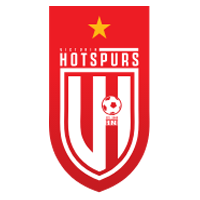 Victoria Hotspurs FC would like to thank Andrea Debrincat for his dedicated service to the Club during the 2017-2018 season, when the team was crowned GFA Champions for a record 12 times, and for his services during the current season 2018-2019 season with the team currently occupying the top spot. 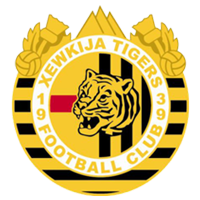 Andrea Debrincat has been transferred on loan to Kercem Ajax FC for the remaining months of this football season. The Club wishes Andrea a very big GOOD LUCK in his new venture! 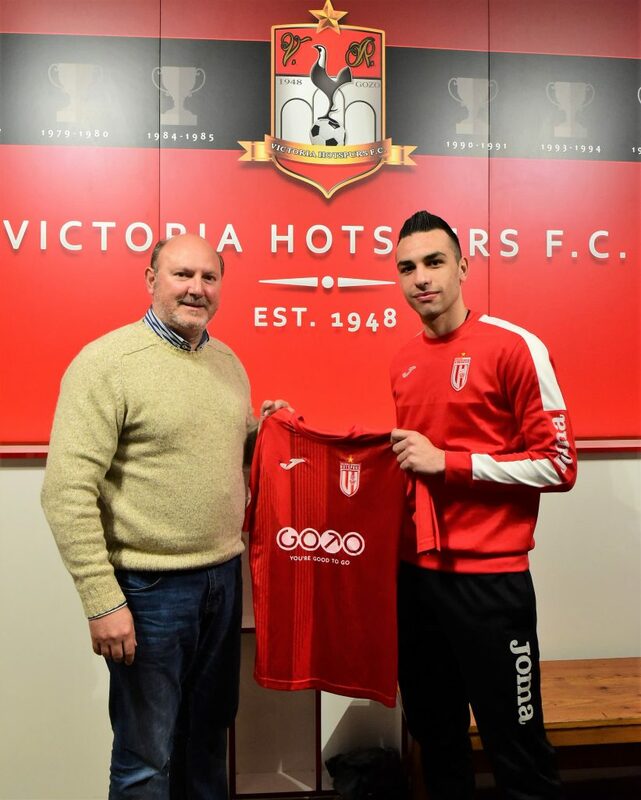 Victoria Hotspurs FC welcome Joshua Buttigieg to the Club and look forward towards seeing him give the team a helping hand in its bid to retain the Gozo Championship for the second consecutive year. 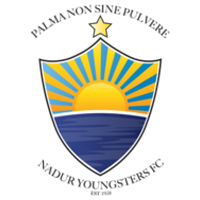 Joshua is a product of the Valletta City FC nursery and has in the past also played for Oratory Youths FC, apart with Kercem Ajax FC. WELCOME TO VICTORIA HOTSPURS FC, Joshua! !